See your chalet, condo or cabin rental here! 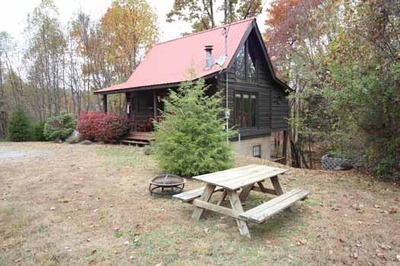 Private cabin nestled on a 1.55 acre wooded lot in beautiful Wears Valley. The excitement of Pigeon Forge and the serenity of the Great Smoky Mountains National Park are both less than a 15 minute drive from the cabin. Gatlinburg is within 30 minutes. The cabin can sleep up to five guests using the king master bed, sleeper sofa and twin rollaway bed. You can cozy up to the fireplace, shoot a game of pool, play foosball, enjoy an arcade game or relax in the bubbling hot tub. 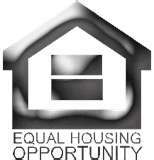 Other amenities include flat screen TVs, fully equipped kitchen, screened deck, WiFi, satellite TV, washer and dryer. The perfect romantic getaway in peaceful Wears Valley! 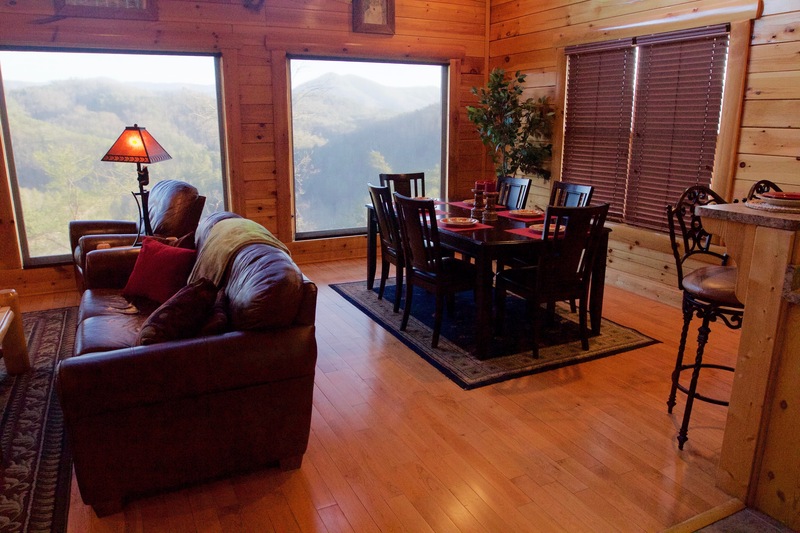 This private cabin overlooks beautiful vistas of the surrounding Smoky Mountains. The excitement of Pigeon Forge and Gatlinburg are minutes away. The cabin can sleep up to four guests using the hidden Murphy bed. Enjoy the fireplace, pool table, and satellite TV. There are two rear decks to enjoy the views and a bubbling hot tub to soak your cares away. 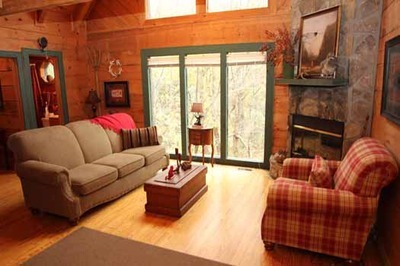 Fishin Bear Retreat is a spacious two bedroom log cabin in a park like setting next to a babbling stream. Great room with wood floors, flat screen HDTV, gas fireplace, cathedral ceilings and plenty of seating. Large fully equipped kitchen with island breakfast bar. Main floor also has a king master bedroom and full bathroom with whirlpool tub. Loft with 2 sets of bunk beds, foosball and air hockey. Upper level queen bedroom with en suite bath and private balcony. There are plenty of ways to relax at Fishin Bear Retreat such as rocking on the front porch swing or relaxing in the hot tub in the screened in rear deck. Other amenities include a community picnic pavilion and catch and release pond. Mountain Romance is a luxurious log cabin perched on a scenic ridge overlooking the Smoky Mountains in the Preserve Resort. This lavish two-bedroom log cabin has rustic yet elegant furniture, architecture and state-of-the-art electronics in the Great Smoky Mountains. Enjoy breathtaking views and an unforgettable getaway with your family or friends. 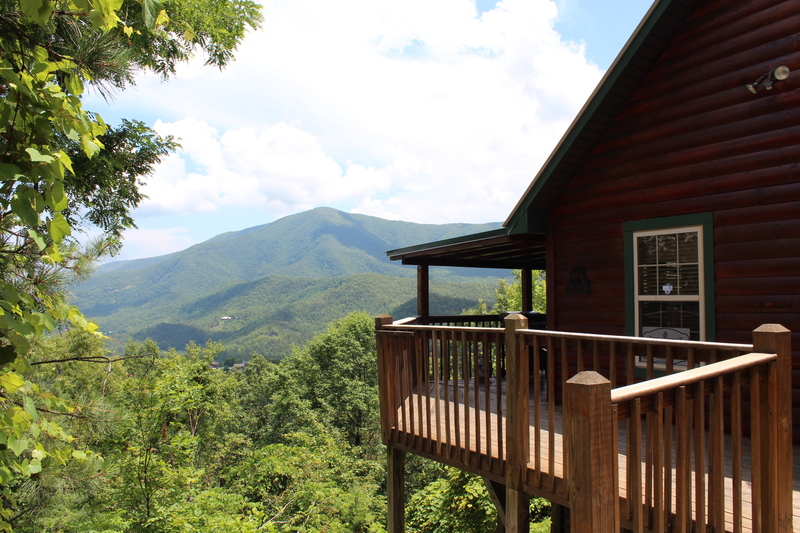 There are very few cabins behind Mountain Romance, you simply have beautiful views of the Smoky Mountain National Park. This spacious cabin is an ideal get-away for a romantic liaison for two or plenty of room for family or friends of up to 6 people. Great room with hardwood floors, 55" HDTV, fireplace, sofa sleeper and wall of picture windows that bring the mountains into the air conditioning! Large fully equipped kitchen with breakfast bar. Main floor king suite with full bathroom. Bottom floor master king suite with large master bath including whirlpool tub and walk-in shower. There is plenty of room to play in Mountain Romance including an upstairs loft with pool table and foosball, lower level media area with 60" 4k HDTV, surround sound ,Wii Console and rear deck with hot tub. Cable television and wireless internet are also available. This charming log cabin has beautiful ridge views from two decks and tons of flat parking. Located in the heart of Wears Valley convenient to Pigeon Forge, Gatlinburg and the Smoky Mountains National Park. The open concept main floor includes a living room with queen sofa sleeper and gas fireplace, fully equipped kitchen and dining area with a wall of windows to enjoy the view. Enjoy views of Bluff Mountain and the valley below from the wall of windows and double rear decks. This beautiful cabin is located between Wears Valley and Pigeon Forge in charming Dogwood Farms. Close to all the action of Pigeon Forge, Gatlinburg and the serenity of the Great Smoky Mountain National Park. The master bedroom with king bed is located on the main level with a whirlpool tub/shower in the adjoining bath. In the loft, you will find a queen bed and second full bathroom. The basement recreation room is ready for entertainment with a large flat screen television, Blu-ray player, movies, pool table, air hockey and a king bed for extra guests. The two rear decks are equipped with rocking chairs and a hot tub for your relaxation. Satellite television and wireless internet are also available. This charming log cabin sits on a large, private wooded lot with a flat front yard. You and your guests can cozy up to a warm fire in the outdoor fire pit, challenge each other to a game of horse shoes or relax in the hot tub. 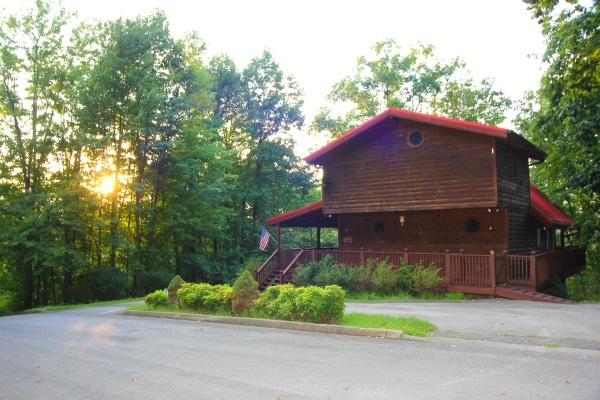 This beautiful cabin is located between Wears Valley and Pigeon Forge in Dogwood Farms. Close to all the action of Pigeon Forge, Gatlinburg and the Great Smoky Mountain National Park. The master bedroom with king bed is located on the lower level with an adjoining bath. The master also has a futon bed for extra sleeping space. There is a queen bed in the loft and a sofa sleeper in the living room. The main level includes a living room, kitchen, dining area and full bath. You will love the wall of windows that brings in tons of natural light in to the living room. Other amenities include a gas fireplace, flat screen TV and X-Box 360. The two rear decks are equipped with rocking chairs and a hot tub for your relaxation. 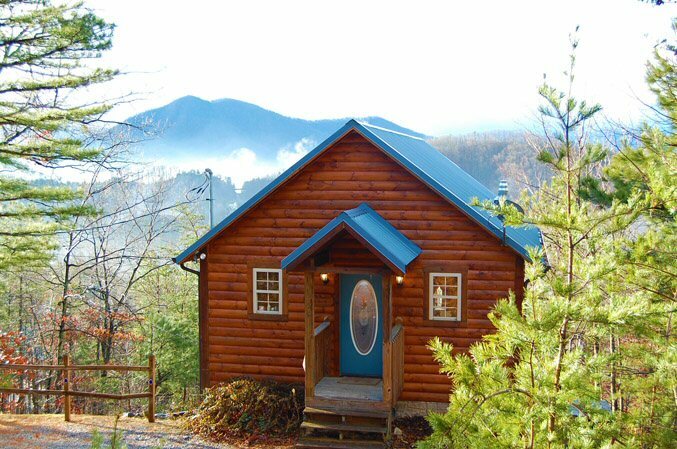 Mystic Sunrise is a Smoky Mountain luxury cabin with beautiful views. This wonderful retreat brings the views indoors through a wall of windows in the living room, loft and lower level. You can enjoy the beautiful outdoors on the rear deck while soaking in the hot tub. The kitchen is large and well equipped. There is a guest bedroom and bath on the main floor. The large master suite is on the lower level with a large bath with whirlpool tub and separate shower. There is also a sleeper sofa available for extra guests. Relax in your cabin and enjoy your own media room with 60 inch LED TV, blue ray player, & 160 channels! Play pool, air hockey or Foosball. 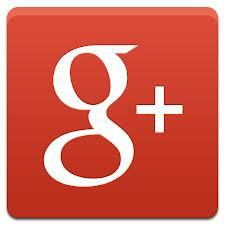 Cable television and wireless internet are also available. Located Between Pigeon Forge and Townsend and Cades Cove Park Entrance)in beautiful Wears Valley. 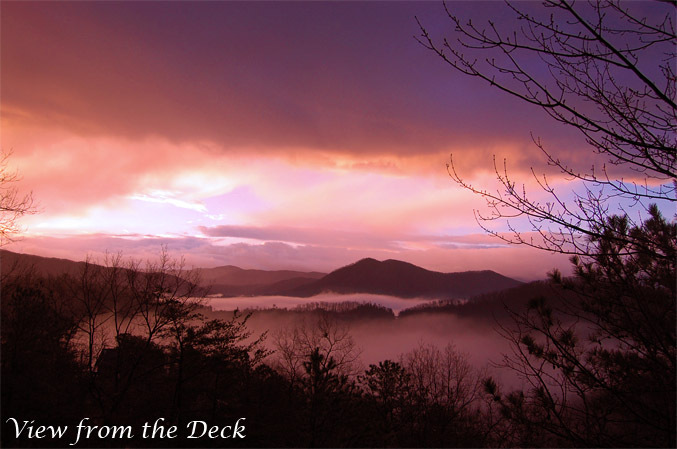 Enjoy the Smoky Mountain views from two levels of decking. Relax on a wooden rocking chair or soak in the hot tub. The cabin can sleep up to ten guests! There is an enclosed bedroom on the main floor. The master suite upstairs overlooks the amazing view. The master bath includes a whirlpool tub and separate shower. Both bedrooms include king sized log beds. There are two queen sofa sleepers and a futon as well. The downstairs game room includes a pool table, air hockey and foosball. 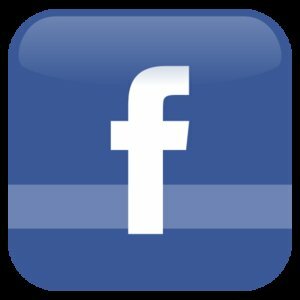 Cable television and high speed internet are available. This unique cabin sits on over an acre of property in the beautiful Wears Valley. 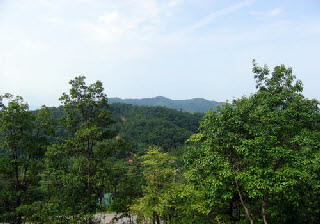 You will enjoy the panoramic views of the Great Smoky Mountains! Relax in the gazebo by the the gas fire pit or soak in the soothing hot tub. You will certainly get that Smoky Mountain feeling with the rustic decor, hardwood floors and mountain views. Each of the three bedrooms has an adjoining bathroom. The rec room is well appointed with a rustic wood pool table, dry bar and poker set. There is a gas fireplace in the living room for your enjoyment as well. 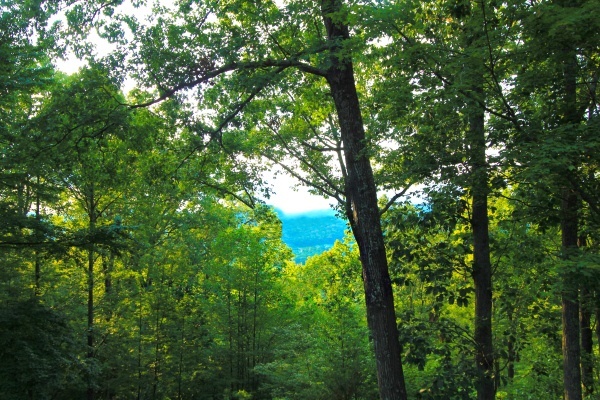 Wooded and mountain views are yours from the private cabin in the heart of Wears Valley. The cabin has easy access with wide paved roads and flat parking. The cabin has an open concept main floor with cathedral ceilings, hardwood floors, gas fireplace and a wall of windows to take in the natural surroundings. 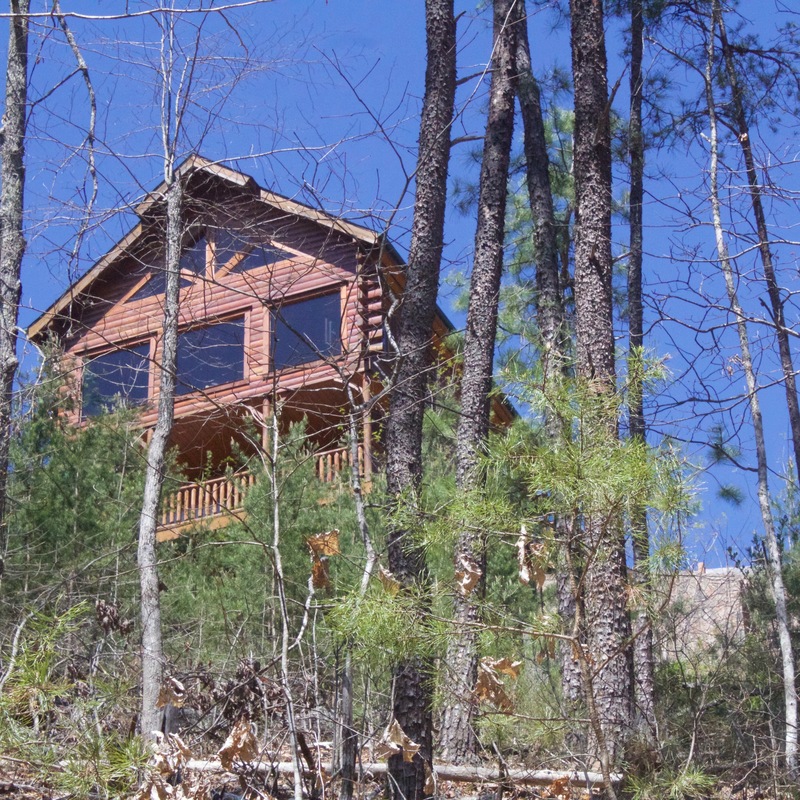 There is plenty of room for you and your friends to spread out on three levels (cabin sleeps 12). There is a main level master suite, two upper floor guest bedrooms and a basement level guest bedroom. Challenge your friends and family to a game of pool in the basement rec room with wet bar. Enjoy the splendor of the Smoky Mountains from two levels of decking with rockers, porch swing, picnic table and gas grill. The hot tub is tucked away in a private portion of the deck. Other cabin amenities include satellite television, wireless internet and washer/dryer. 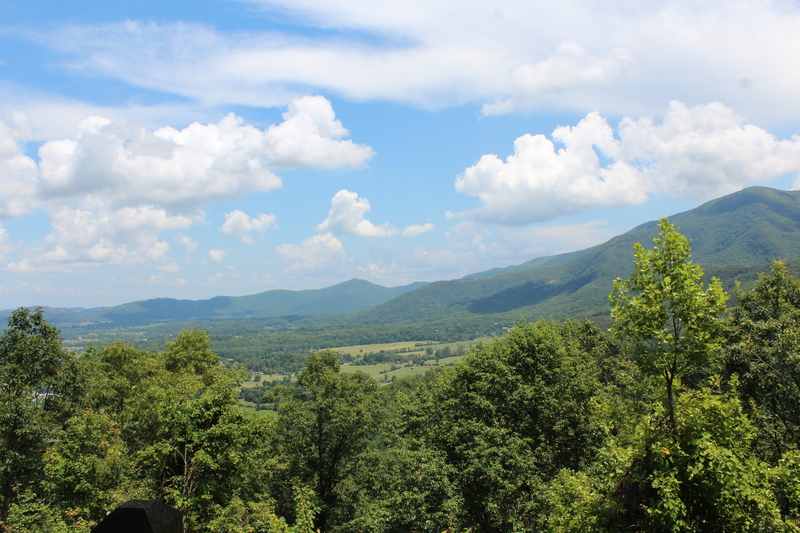 Beautiful mountain and valley views are yours from this private cabin overlooking Wears Valley. You will enjoy the views from the great room, dining area, kitchen, game room and all four bedrooms! The cabin can sleep up to 14! There are two master suites on the main level with king beds and whirlpool tubs. There is a king suite on the lower level as well as a large bedroom with two queen beds. Enjoy the splendor of the Smoky Mountains from two levels of decking or the hot tub. Other cabin amenities include a pool table, air hockey and outdoor fire pit. Satellite television and wireless internet are available. Beautiful mountain views from this luxury resort cabin in Wears Valley. 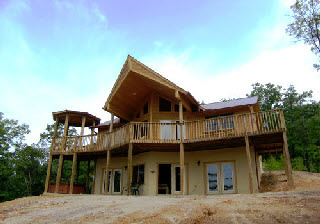 Enjoy the views of the Smoky Mountains from two levels of decking or hot tub. Enjoy a movie on the big screen in the theater room area. The cabin can sleep up to twelve guests! The kitchen is large and well equipped. There are two master suites on the main level with king beds and whirlpool tubs. There are king beds in the two upstairs bedrooms as well as two queen sofa sleepers. Other cabin amenities include a pool table and air hockey. Cable television and wireless internet are available. At home in the Smokies. 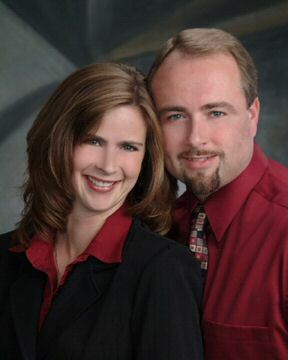 Your Smoky Mountain Realtors® of choice.